Rebecca has been ‘a breath of fresh air’ to work with. She is so easy to get on with, understanding and interpreting exactly what I wanted as the client. She communicates in a very clear, easy to understand manner, without resulting to “techie speak”, which with previous web designers, I had been so disillusioned with. 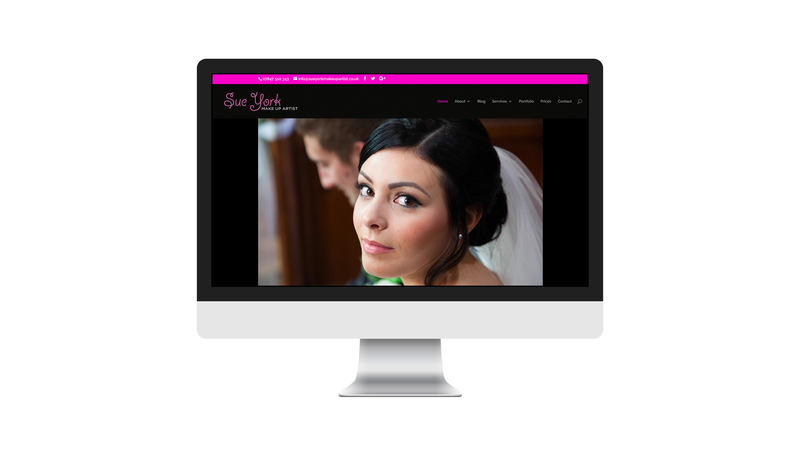 Being a female, creative business, I wanted a web designer that could convey me as a person and my work in my website and that is exactly what Rebecca has done. I am thrilled with the results and really feel that she has added value to my business. I have also had a poster size picture produced of ‘Sarah’, the bride on my website homepage and put that on my ‘stand’ and a lot of brides recognised her and said they’d been looking on my site. It just shows you the impact a good website can have… Thank you Rebecca.